THE SHIP'S WHO WORE THE CONCORD NAME! 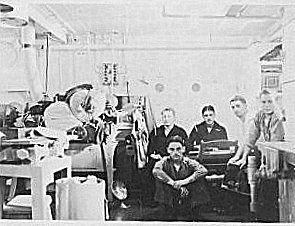 As webmaster, I received an email last month from the daughter of a USS CONCORD sailor who had recently received a lot of old photos from here step-mom. 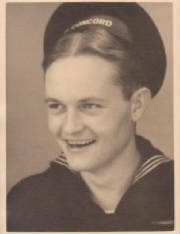 Among those were her Dad's Navy pictures and she wanted to know if we, the association, would be interested in seeing them. She said his name was Darwin W. McMahon and would have served on the CONCORD between 1935 - 1939. I thanked her for considering our website and contacting us but explained that there was more than one ship that had worn the name and the one her dad was on was most likely CL-10. 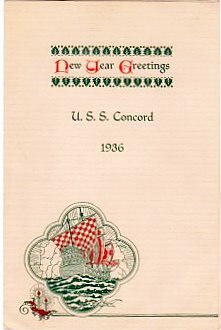 It got me to thinking however that a CONCORD sailor is a CONCORD sailor and it if she wished to share some of her stuff I would add it to our site. I did a little research and here goes.....................By the way Jo Ann if you are reading this, thanks for the idea and your dads service to the ship and the country! A final note. 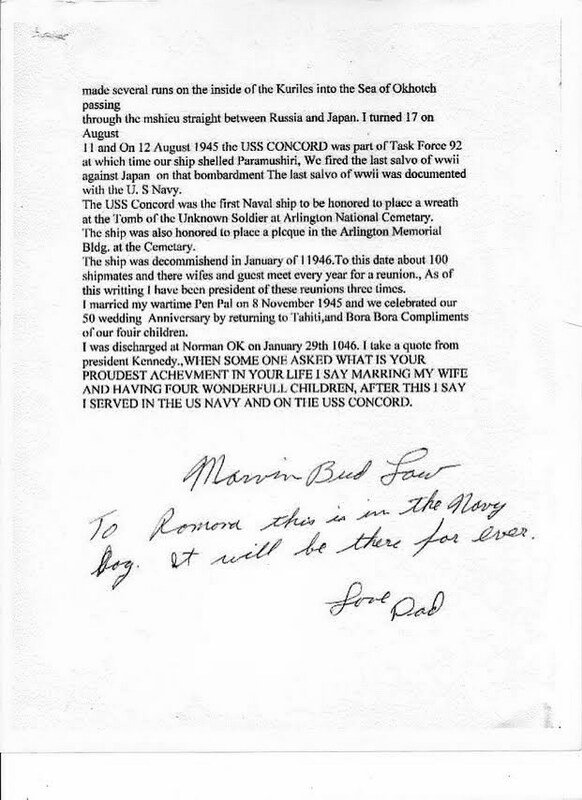 Jo Ann wrote back and said that her Dad had been a member of a USS CONCORD Association "the Minutemen" and she has searched and found one man from that group still with us at age 93. WOW! 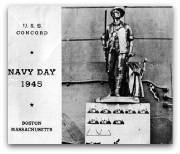 Curtis Creek sent in information about another WWII veteran (his grandpa) who sailed USS CONCORD CL-10. Very interesting to say the least and gives an insight into what the Navy was like back in the early 40's! Scroll to the bottom to read Curtis's email and his grandfathers stories about his time on our namesake. 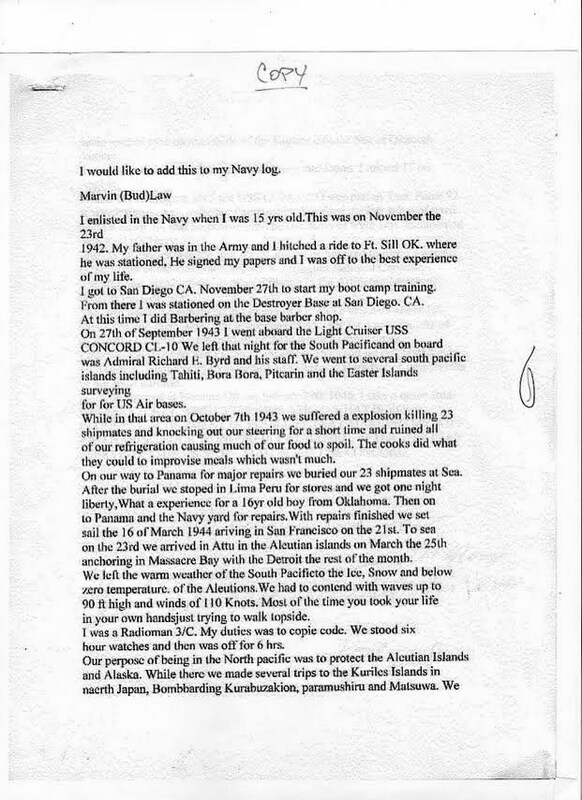 I just received an email from a member of our nations "Greatest Generation" who actually sailed on USS CONCORD CL-10, and served with Bud (Marvin Eugene " Bud " Law) Curtis Creek's Grandpa 'story and photo at the bottom of this page'. What a treat to have John Parr's story at our Concord site and it is posted below along with a link to his scrap book............enjoy! Bud and I were close friends on the Conc in the same division. The first mention of a USS CONCORD was a brief line in Wikipedia of A sloop-of-war launched in 1828 and commanded by Commodore Matthew Perry in 1830. Unfortunately she was lost when she ran aground on a sand bar off Mozambique. USS CONCORD (PG-3) was the second ship to wear the title and was a 1710-ton gunboat of the Yorktown class according to the Naval Historical Center. She was commissioned in 1891 and operated in the Atlantic area until 1893 when she was transfered to the Pacific for the rest of her career. She saw battle in the Spanish American War and participated in the Battle of Manila in 1898. 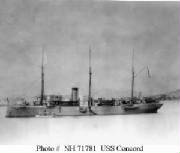 After 1898 CONCORD served in the Philippines area and the Pacific until she left active service in 1909. USS CONCORD (SP-773) 1917 - 1937, was the third ship of this title and later was renamed Mendota and Muscotah (both as YT-33). A 353 gross ton tug built in 1898 at Philadelphia, she was commandeered by the Navy from the Staples Transportation Company of New York in 1917. Later purchased outright, she was placed in commission after outfitting by Boston Navy Yard. 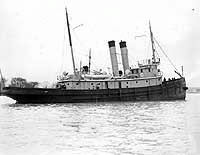 Late in 1917 she helped tow French submarine chasers from Bermuda to the Azores, then went on to Brest, France where she served through the end of WWI and for nearly another year afterwards. Returning to the US IN November 1919, she was assigned to the Washington Navy Yard. In 1920 she was redesignated YT-33 and renamed Mendota. She was again renamed in January 1932 becoming Muscotah, and remained active until placed out of service November 1934. She was sold at the end of April 1937 as per the Naval Historical Center. 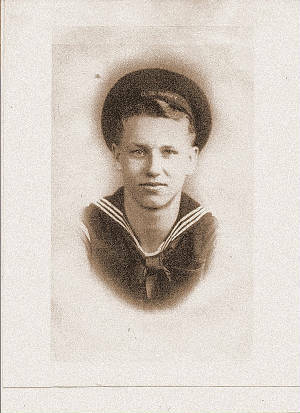 This brings us to our Predecessor USS CONCORD (CL-10) 1923 - 1947, the ship sailed by Jo Ann's dad Darwin McMahon. A 7050 ton Omaha class light cruiser she was built in Philadelphia and Commissioned November 1923. Designed for combat, the vessel carried 12 six-inch guns, 4 three-inch guns, 3 anti-aircraft guns, 6 torpedo tubes, 2 catapults and 2 seaplanes. In 1924 she made her shakedown cruise in the Med and around Africa. During the next several years she served with the Lant based Scouting Fleet making occasional visits to the Pacific for Fleet maneuvers. Her homeport was changed to SanDiego in 1932 and she operated mainly in the Pacific afterwards. As tensions with Japan increased she moved with the Battle Fleet to Pearl Harbor in 1940. When the US entered WWII in 1941, she was on the West Coast undergoing overhaul. She served in the Southern Pacific February 1942 escorting convoys and patrolling off Central and South America. September - November 1943 she served as flagship to Real Admiral Richard Byrd during his survey of Southeastern Pacific islands. An accidental gasoline explosion during this cruise damaged the ship and 22 crew members lost their life. Following repairs she was transferred to the northern Pacific and spent the rest of WWII patrolling, interdicting enemy shipping and conducting bombardments of facilities in the Kuril islands area. Just after the end of the fighting, she supported the occupation of northern Japan. 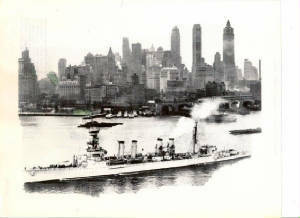 CONCORD passed through the Panama Canal October 1945 and was decommissioned at Philadelphia. She was sold for scrapping in January 1947. Jo Ann still holds the ribbon from his hat! 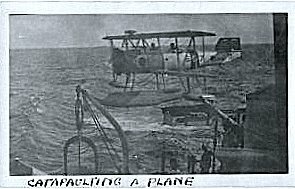 Catapulting one of her two sea planes! 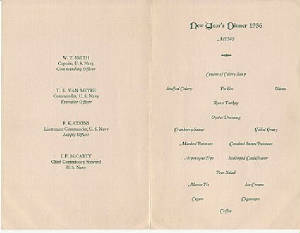 Cigars, cigarettes and coffee made this meal complete!